In recent years digital financial tools have drastically changed the average Canadians’ relationship with their money, but such innovations pale by comparison to what may be coming next. A panel of FinTech experts representing startups, established players and traditional financial institutions recently convened at the Ryerson DMZ in downtown Toronto for a discussion about the “Future of FinTech.” During the roundtable panelists gave audience members some indication of what they believe the future of the industry holds, while outlining how far it’s come in a relatively short period of time. According to panelists, who represent both sides of the industry, the relationship has evolved from adversarial to symbiotic in a miraculously short period of time, opening the door to new and exciting opportunities that were recently far less feasible. 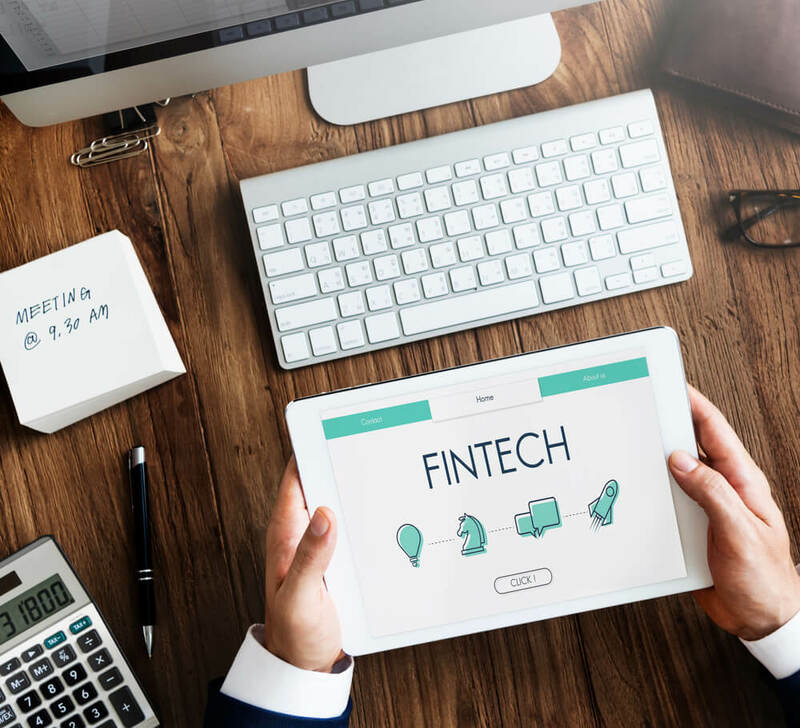 Salvi explained that while technology teams within financial institutions may have once viewed FinTech startups as a threat to their existence, startups are much more likely to find willing partners in the traditional financial ecosystem. “What really made it easy to partner with a bank was they immediately put together a cross-functional team to work with us, and I would really recommend that,” said Jordan Wimmer, the co-founder and CEO of AI powered savings application, Thrive Savings. Now that traditional financial institutions are actively enable disruptive technologies, panelists were challenged to consider whether future generations would ever step foot inside of a physical bank branch. 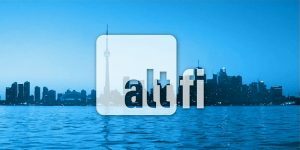 “We’ll still have a thriving banking ecosystem, but people will increasingly have the desire and expectation to do all of their banking on their computer,” said Alyssa Furtado, the co-founder and CEO of RateHub.ca, a comparison platform for digital financial products. 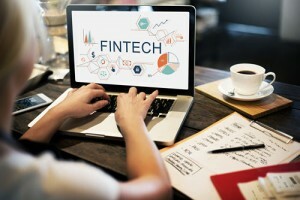 Furtado, however, says that while Canadians may do their everyday banking on a digital or mobile platform they still insist on speaking with a qualified (human) expert when making major financial decisions. When it comes to everyday banking, however, younger generations are not only tolerant of digital alternatives, but have come to prefer them. While younger generations are more open to alternative financial products, however, Li suggests that their expectations are also higher, as they’ve grown up using intuitive consumer applications. Another potential challenge for FinTech companies targeting millennial consumers is their lack of financial security compared with previous generations. While millennial consumers are, by-and-large, more willing to experiment with digital financial applications from third-party vendors, panelists agreed that their parents and grandparents still prefer to see the stamp of a trusted financial institution. Though the FinTech industry in Canada began with an adversarial relationship between traditional institutions and startups, their willingness to partner together will ultimately give way to a more robust financial technology ecosystem in the future.